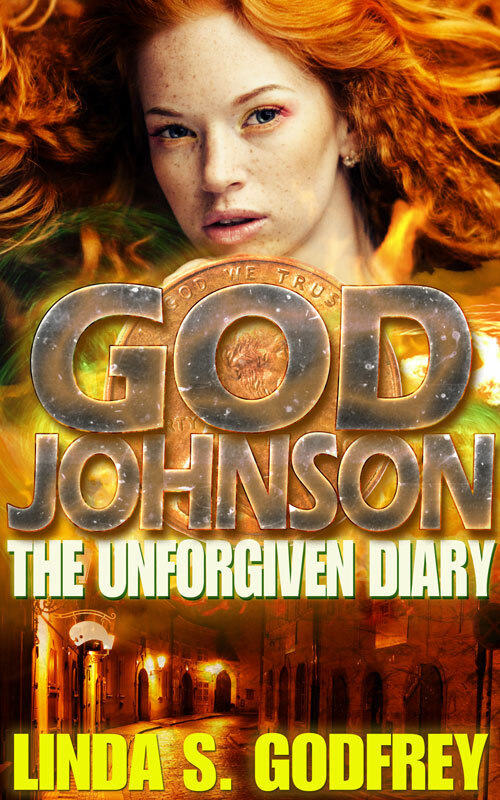 God Johnson is the title of my paranormal fantasy novel, see reviews and links orr click the God Johnson page at this blog. I’ve heard other people sat the same thing about Bigfoot invading dreams! Hi, I have no idea who this God Johnson is. But another thing is, since I have listened to the Sierra tapes I dream of bigfoot. I feel Bigfoot is a paranormal entity that is able to invade our dreams. gr, I am from Holland.